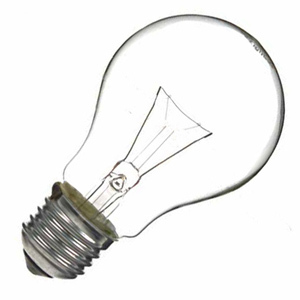 Incandescent light bulbs are the original light source which many of us have grown up around and become familiar with. When we pass a current through the filament material it heats up to a high temperature and glows. This means that only a small part of the energy we put into the filament comes out as useful light, the rest is wasted as heat. Hang on – doesn't this sound familiar? Well yes, it does! Osram’s IRC process which it’s been using for many years is a very similar concept. Here IRC stands for Infra Red Coating. 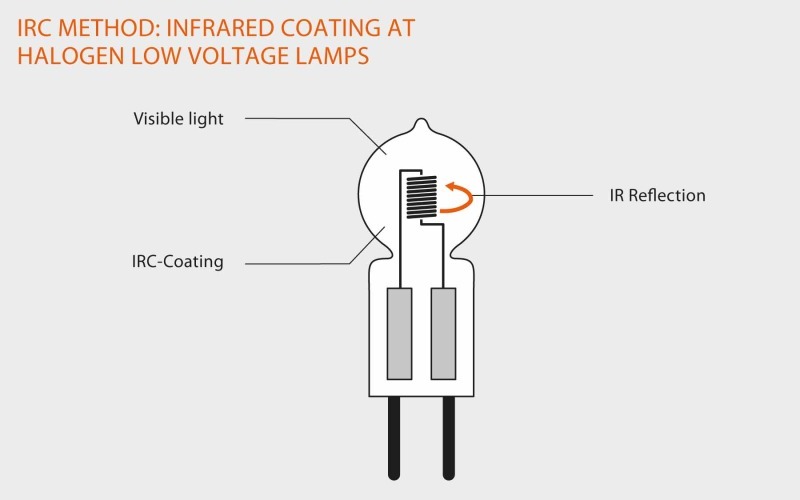 This coating is applied to the outside of a halogen bulb and reflects the heat back in. Again this reduces the amount of wasted heat energy, increasing the efficiency of the bulb by about 30%. This process also increases the life of the bulb to 5,000 hours from the standard 2,000. Osram have applied their IRC technology to their MR16, capsule and G9 ranges. What could the new researchers’ filament coating mean for lighting? Well we're all about reducing energy bills and becoming greener and using this technology would help us do just that. Only a third of the power is required to produce the same level of light as a standard incandescent. This sounds pretty good but there are LEDs already available which use just a tenth of the power for the same light as a standard incandescent. This means it’s doubtful these revamped incandescent will be on the market any time soon but it’s likely the process the researchers have created could be applied to other technologies.